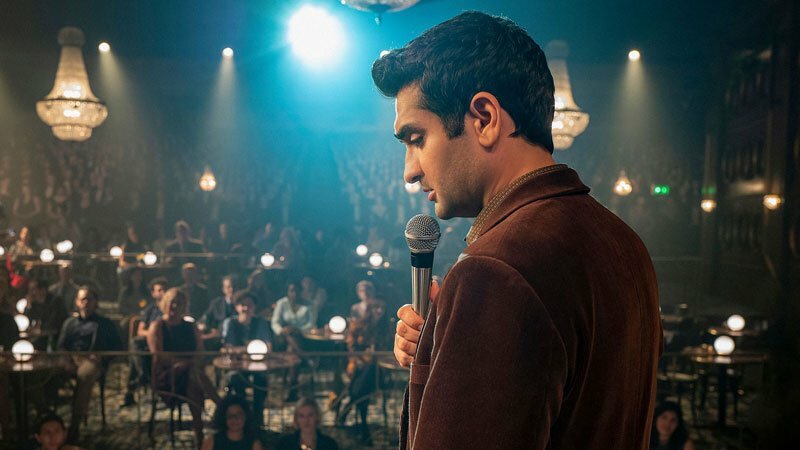 Kumail Nanjiani will be starring as the lead in the upcoming Any Person, Living or Dead. The Silicon Valley star will topline the film based on a short story from former SNL writer Simon Rich. The story involves a reclusive scientist who invents a time machine so he can assemble the greatest minds throughout history, and gathers them together to solve the world’s problems. However, the guy failed to take into account language barriers, not to mention cultural differences — up to and including racism and murder. After his plans go terribly wrong, he realizes he has to hunt down these historical figures before they threaten our future. So, it’s basically an inverted version of Bill & Ted’s Excellent Adventure. It’s been a banner year for Nanjiani, who stars in the first episode of Jordan Peele’s rebooted Twilight Zone, and will co-star alongside Dave Bautista in the action/comedy Stuber this summer. He’s also set to star in Adam McKay’s spy comedy No Glory, the romantic comedy Lovebirds with Issa Rae, and is developing the series Little America with his wife Emily V. Gordon. The two were nominated for an Oscar for their 2017 screenplay The Big Sick.